Welcome to Brewskie’s Bar & Grill! Brewskie’s Bar & Grill is easily the most fun, entertaining and enjoyable place to hang out in Utica, MN. 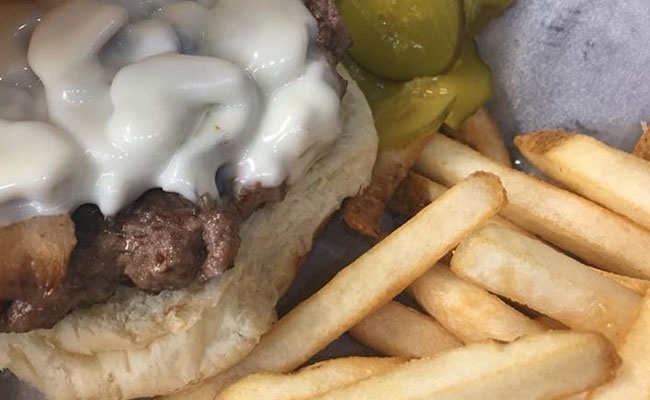 We are not just your average burger and fries joint; we are the culmination of a more-than-a-decade-old tradition of friends coming together under one roof for good times and great food. Along the way, you also make a few new ones. Our friendly, comfortable neighborhood tavern is the only place in the community where you enter as guests but leave as friends! 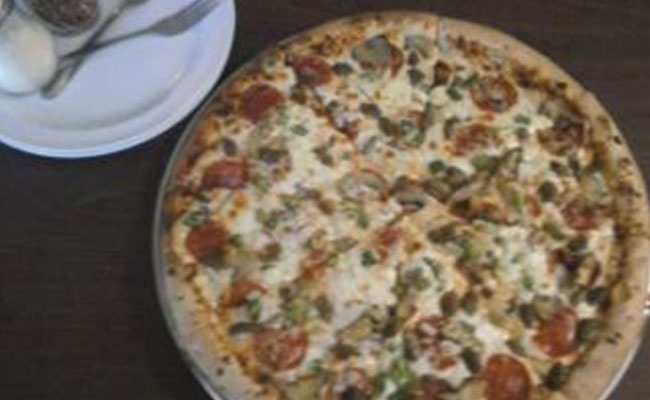 We take pride in serving the best burgers and pizzas in Southeast Minnesota. All of our food items—from pizzas and salads to grilled dishes and burgers—are prepared fresh and delicious from our kitchen. We also have a great party room to make your celebrations extra special and organize karaoke contests for a fun-filled entertainment extravaganza. Brewskie’s Bar & Grill helps the people in the neighborhood and areas surrounding the site enjoy some great moments of happiness and cheer. Try any items from our lunch or dinner menu and see if they don’t make your taste buds take off. That’s not all, join us for our events and get ready for some good times! 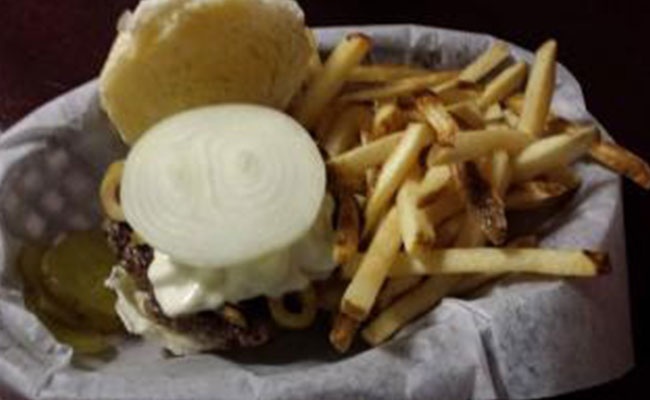 Brewskie’s Bar & Grill is your one-stop shop for delicious burgers, fries, pizzas, and more. Whether you’re alone or with friends and family, we are the perfect place for all of your food cravings. Drop by our burger place today to see what the fuss is all about!